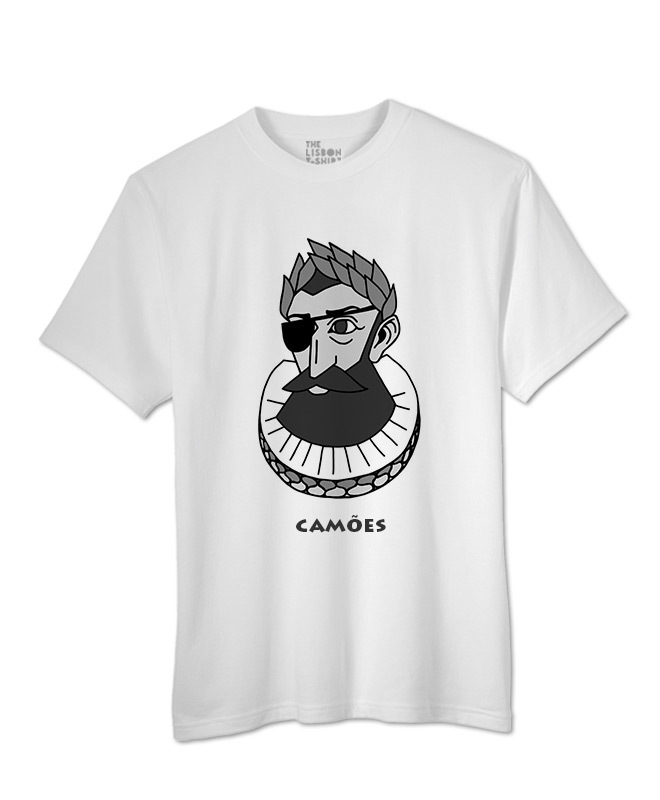 Camões T-shirt designed by Mariana Braz. Available in white and heather grey. 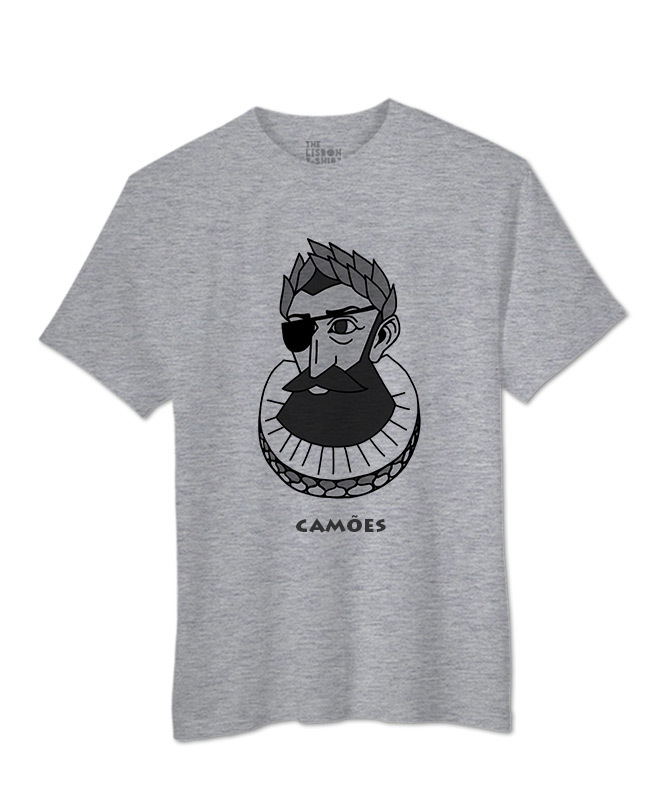 Camões T-shirt designed by Mariana Braz. Camões is one of the most well-known Portuguese poets. He lived in the 16th century and his masterpiece is “Os Lusíadas”. Luís Vaz de Camões, known as Camões as a statue and a square named after him in the Chiado area in Lisbon. He lost one eye in a fight. One of his famous characters is Adamastor has a statue in Lisbon’s view site Adamastor. The Camões cotton T-shirt is available in white and heather grey. 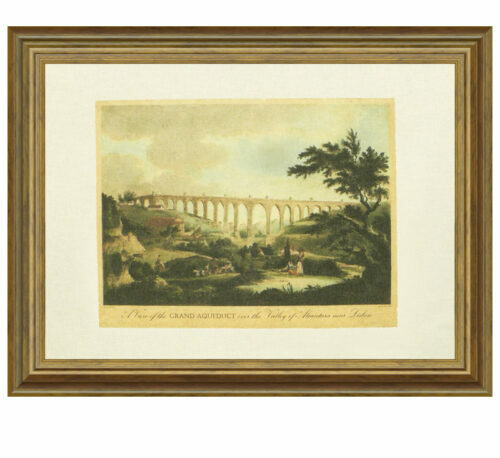 The printed image can be ironed. 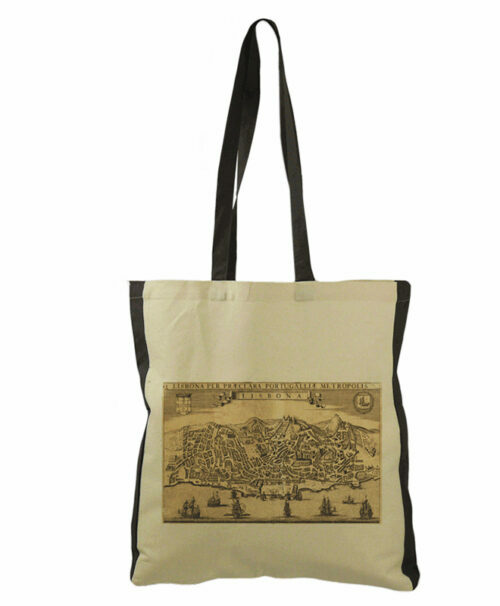 Get to know the “Camões Collection” that includes t-shirts, bags, aprons, coasters, trivets and a notebook.